Asphalt driveway installations and repair in the Greater Manchester and Cheshire area is our business. We know that you are looking for an attractive and a durable paved entrance to your home or business. The need is to have a durable surface so you are not in ruts or mud that gets tracked in the garage or house. Often this is taken for granted but picture what it would be like with a dirt driveway. A well finished driveway free of seams in effect rolls out the red carpet for your visitors and increases your home’s value with a better curb appeal. The first impression of your house has to be right and have a positive and a lasting impact. A well-constructed driveway helps to keep the exterior of the home in good shape and well maintained. When we construct our block paving driveways, we like to make a difference, whether you drive on it or play basketball on it. Here in Manchester one of the most popular choice for a driveway is block paving. We can help you build an attractive driveway that you will be proud to show to your friends and family. We can create a large variety of designs to ensure that you are 100% satisfied. Our hard working and experienced paving crew is a group of highly skilled tradesmen in every aspect of the work we do. This includes paving and seal coating, maintenance, driveways, car parks, and pot-hole repair. 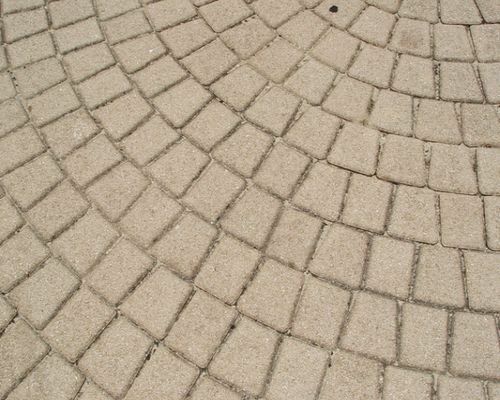 We regularly offer paving tips and estimates for work at no charge. So if you have any questions about a new block paving driveway or repair in Manchester then please call us. Contact us or fill out the free quote form or for any questions you may have.